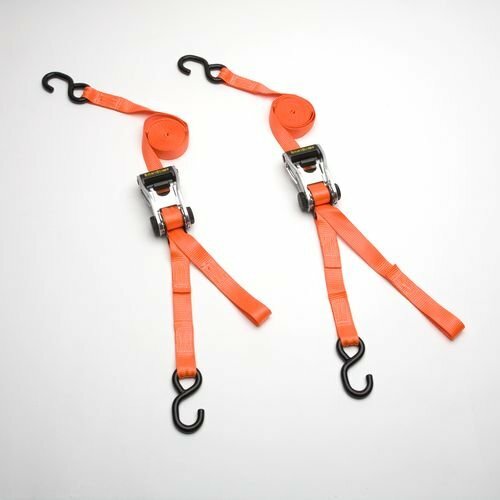 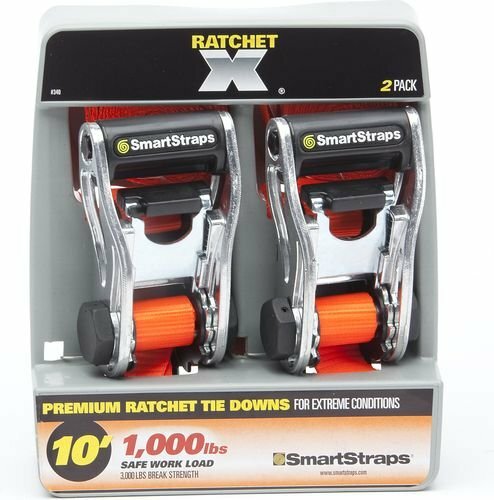 THE ULTIMATE RATCHET X -- Lightweight aluminum ratchet tie downs designed to withstand the toughest outdoor conditions! Includes protective hex caps to help keep ratchet mechanism clean. SmartWeb™ technology provides webbing that is stronger and more abrasion resistant than standard webbing.